“Pronunciation for Teachers” is meant to provide professional help and resources for those interested in teaching pronunciation in all educational contexts. We started this site to provide teachers and researchers a place to find out what others are doing in this quickly growing area of language study. Think of “Pronunciation for Teachers” as a professional clearinghouse for information. We include links to teaching and research resources, information about what researchers and teachers are doing, descriptions of conferences about pronunciation, professional organizations where others are interested in pronunciation, websites with interesting perspectives about what is going on in pronunciation teaching and research, and introductions of key people and what they find interesting. We welcome your feedback and suggestions about what to include on the site. 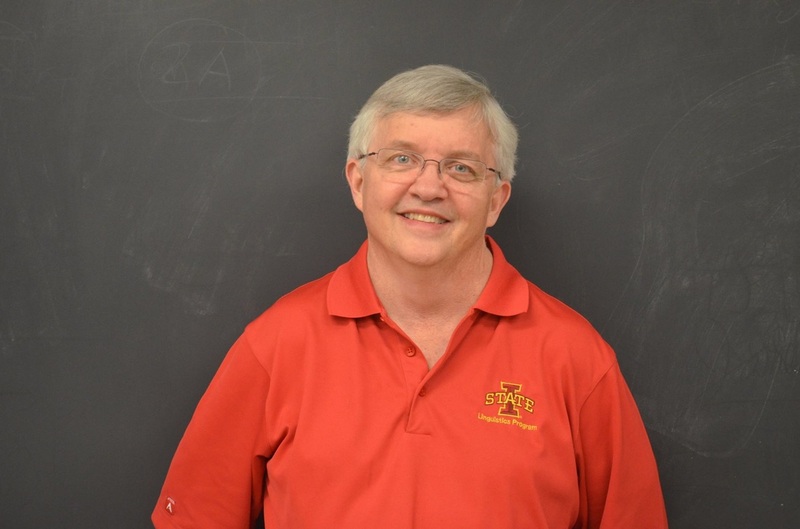 John Levis, Iowa State University.